The CMS has finalized a controversial rule that changes how Medicaid pays hospitals that serve high levels of Medicaid and uninsured patients. The CMS will now define the cost of uncompensated care by subtracting any payments made by Medicare or private insurance. Previously hospitals were given the difference between the total cost of inpatient and outpatient care for Medicaid patients and the total Medicaid payments received. These include fee-for-service, managed-care and Medicaid payments. The draft rule was universally panned by both hospitals and state Medicaid agencies because it could dissuade hospitals from wanting to treat low income individuals. They also questioned if the CMS had the authority to make the change. In the final rule released Thursday, the CMS confirmed it did have the authority and said it did not have a financial impact on hospitals and that is was merely clarifying existing policy. Hospitals have yet to release details on how they will be affected. For example, under the previous policy, if a hospital treated two Medicaid patients at a cost of $2,000 and received a $500 payment from a third party for each individual and a $100 payment from Medicaid for each individual, the total uncompensated care cost to the hospital is $1,800, since the third-party payment wasn't factored in. With the change, the total uncompensated care cost to the hospital is $800 under those circumstances if the patients are Medicaid-eligible. The changes go into effect in 60 days from April 3. Hospitals wanted a grace period to comply with the rule. Tom Nickels, executive vice president of the American Hospital Association said in a statement that hospitals need more time to make adjustments to ensure compliance. Because Medicaid does not require people to be uninsured, only indigent, to gain coverage, the Government Accountability Office estimates that 7.6 million out of the 56 million people enrolled in the Medicaid program in 2012 had private coverage and 10.6 million Medicaid enrollees had other public coverage, including Medicare and Tricare. An example would be a child with severe disabilities who lives with an employed parent who needs to use Medicaid as a wraparound because their private coverage is inadequate. 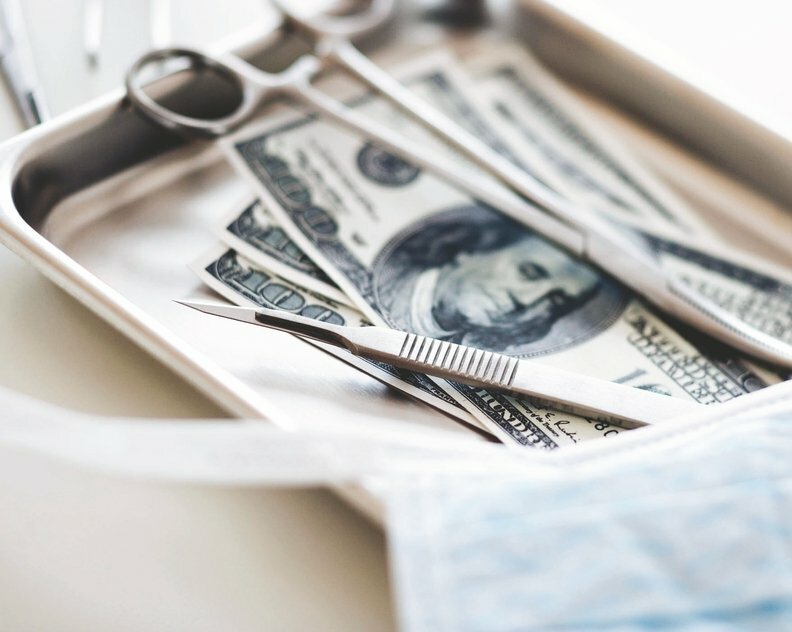 Uncompensated-care funds were on the chopping block in the Affordable Care Act, which presumed that Medicaid expansion would cover uninsured low-income patients. The fund is significant. In 2015, it totaled $11.9 billion.